Copyright: Each artist retains all copyrights to their own images. 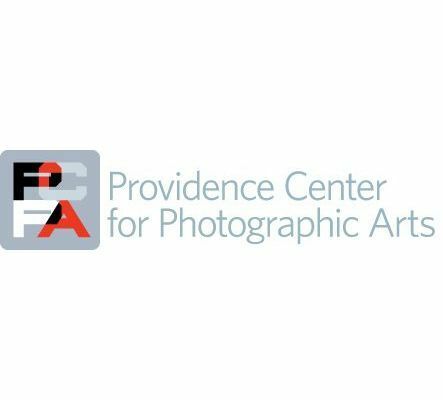 By submitting images you are giving PCPA the right to use the images for the purpose of marketing the exhibition and for reproduction online. Artist’s recognition is provided with any use. Entry fee: $36 for three images and $10 for each additional entry. adhere to. We want to see what drives, motivates, and inspires your creative process. originality, technical excellence, composition, and overall impact. You need to enter 3 to 8 images. Online submission of digital photographs via the website.